It looks like issues with T-Mobile's streaming TV service that determined the carrier to delay it for next year are more serious that we were expecting. 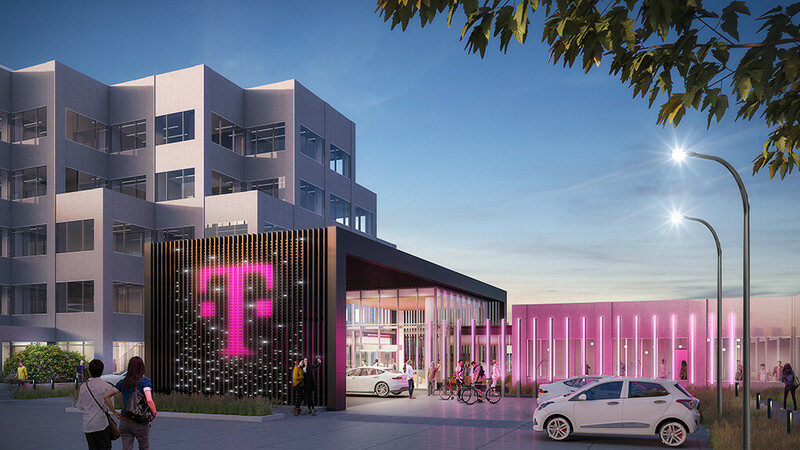 Our previous report mentioned that T-Mobile's CEO John Legere doesn't believe the service is “disruptive” enough to be launched by the end of this year. John Legere seems to be disappointed by the look and feel of the service at the moment, and he doesn't believe it should be launched until all these problems will be fixed. That being said, the report claims T-Mobile won't be launching its streaming TV services until April at the earliest. You only get one chance to do something different the right way. I don't mind waiting so long as the service is launched when all issues are fixed. all of the big major streaming service (dtvn, sling, sony vue, etc...) came out of the gate with issues...i dont think tmobile will be any different. tmobile will come out with issues of their own.